Jered Sanders releases another track from his upcoming album. 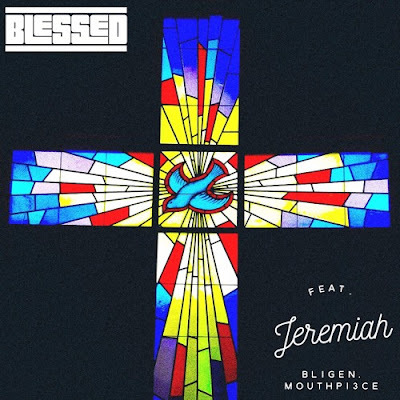 "Blessings" which features Jeremiah Bligen and Mouthpi3ce will be on Sander's album Nobody Famous. The song celebrates the blessings of life and praises the giver of those blessings; Jesus Christ. Nobody Famous is scheduled to be released January 27th 2017.